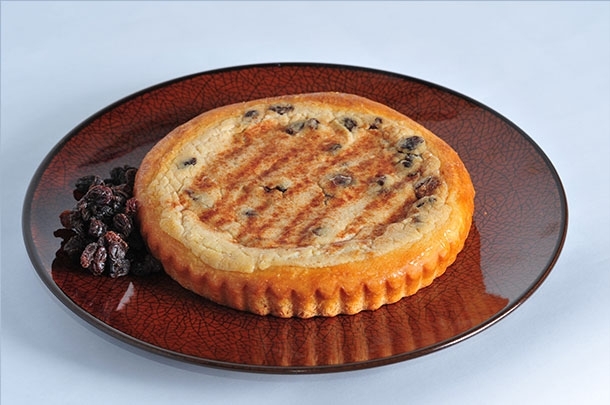 The idea came from a delivery truck driver at the local C-Store who said his father used to have a bakery in SD and made Sour Cream Raisin kuchen. He said it was perfect. This kuchen tastes a lot like sour cream raisin bars which my Mom loved to bake for Ken.